Construction of East Coast Expressway 2 (LPT2) has a large impact in being able to link the states on the East Coast in a time shorter than existing roads. This gives a more comfortable alternative ride to the local community and beyond. However, there are still complaints from users regarding the facilities and services provided in LPT2. Thus, a study carried out to determine the level of satisfaction of polytechnic communities against the use of LPT2. A total of 222 respondent from four polytechnic involved in this study. Analysis of the findings made by using descriptive statistic and T-test through the software Statistical Package for Social Science (SPSS) version 23. Results of this analysis showed a mean value for items 'security level' in LPT2 is 2.29, i.e. at low mean score. While the 'facilities provided' is 2.50, where the stage score mean intermediate. Analysis of T-test also found, there is no significant relationship between the levels of satisfaction of users of different gender. Pearson correlation analysis found that the relationship between the usage frequency of LPT2 and the user satisfaction level was weak, but significant. It is hoped that the findings could help provides an overview of the level of satisfaction of the security aspects of polytechnic communities and facilities in LPT2. This can help the parties responsible for providing the best service to oversee and improve LPT2 in all aspects in order to provide optimum satisfaction to the user. Ahmad, A., & Jinggan, N. (2017). Pengaruh kompetensi kemahiran guru dalam pengajaran terhadap pencapaian akademik pelajar dalam mata pelajaran Sejarah. 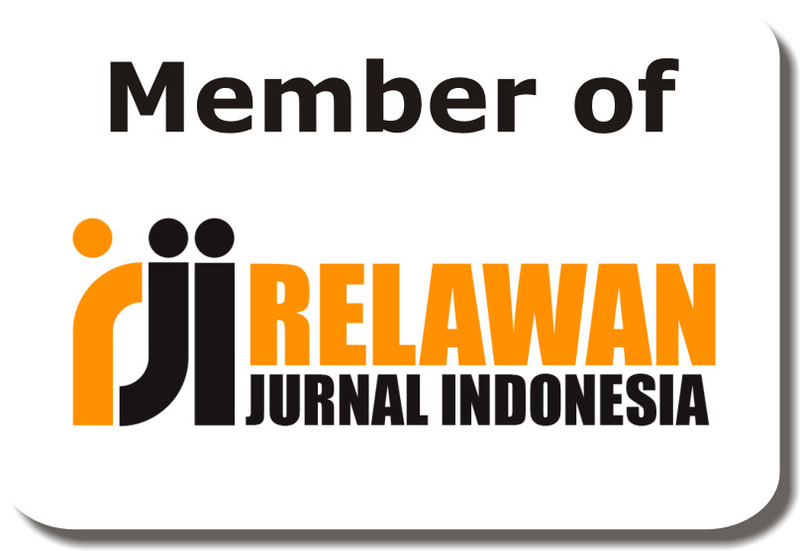 JuKu: Jurnal Kurikulum & Pengajaran Asia Pasifik, 3(2), 1-11. Basri, Mat Sanusi (2008) Customer satisfaction: A study on highway service provider. Masters thesis, University of Malaya. Bunimin, J. (2016). Model konsep pembangunan profesionalisme tenaga pengajar kolej vokasional Malaysia(Doctoral dissertation, Universiti Tun Hussein Onn Malaysia). Burde, A. (2008). A study on road users' overall perceptions of highway maintenance service quality and the variables that define the highway maintenance service quality domain(Doctoral dissertation, Virginia Tech). Elvik, R. (2010). Why some road safety problems are more difficult to solve than others. Accident Analysis & Prevention, 42(4), 1089-1096. Gay, L. R. dan Airasian, P. (2003). Educational research: Competencies for analysis and applications (7th ed.). Ohio: Merrill Prentice Hall. Ghafar, MN. (1999). Penyelidikan Pendidikan. Skudai: Universiti Teknologi Malaysia. Hopes, C., Kramer, J., Williams, K., (2006), Public Involvement Practices and Perspectives of Florida’s Metropolitan Planning Organizations, Transportation Research Record No. 1981, 100- 108, Washington, D.C.
Kamus Dewan Edisi Keempat (2018). Didapati daripada: http://prpm.dbp.gov.my/cari1?keyword=kepuasan. Krejcie R.V., & Morgan D.W. (1970). Determining sample size for research activities.Educational and Psychological Measurement 30, 607-610. Marican, S. (2006). Penyelidikan sains sosial: Pendekatan pragmatik. Edusystem. Mat, N., & Boon, Y. (2010). Tahap Kepuasan Pelajar Terhadap Pengurusan Asrama Di kolej 9 Universiti Teknologi Malaysia Skudai, Johor (Doctoral dissertation, Universiti Teknologi Malaysia). Mohd Lazim, A., & Wan Muhamad Amir, W. A. (2013). Analisis Data Dengan Statistik Asas. Kuala Terengganu, Terengganu, Malaysia: Penerbit UMT. Mohd Majid, K. (2000). Kaedah penyelidikan pendidikan. Dewan Bahasa dan Pustaka. Kuala Lumpur. Pancawati, E., & Kartika, A. G. (2013). Analisis Layanan Jalan Tol Berdasarkan Kebutuhan Pengguna (Studi Kasus Ruas Jalan Tol Surabaya–Gresik). In Prosiding Seminar Nasional Manajemen Teknologi XIX. Perpustakaan Universiti Awam di Malaysia. Jurnal Pengurusan (UKM Journal of Management), 28. Šelih, J., Kne, A., Srdić, A., & Žura, M. (2008). Multiple‐criteria decision support system in highway infrastructure management. Transport, 23(4), 299-305. Udo, G. J., Bagchi, K. K., & Kirs, P. J. (2010). An assessment of customers’e-service quality perception, satisfaction and intention. International Journal of Information Management, 30(6), 481-492. Wardhana, A. P., Ishibashi, K., & Kiyota, M. (2011). Consideration of Road Management from the View Points of Long-and Short-Distance Road User’s Satisfaction. Civil Engineering Dimension, 13(2), 90-97.